According to World Bank estimates over 600 million people across Sub-Saharan Africa live without access to national grid services. 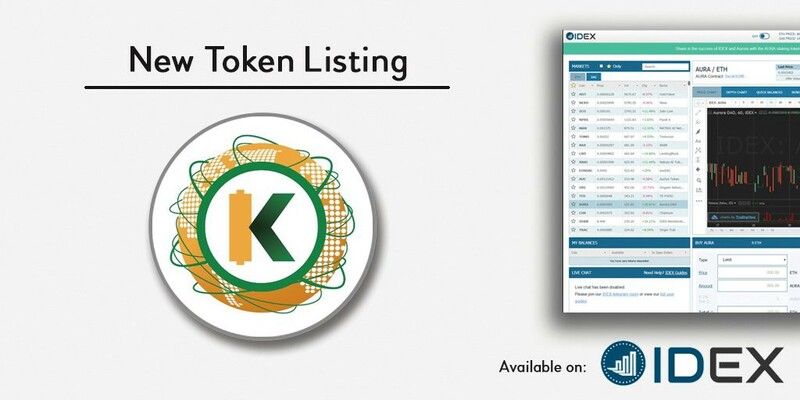 KWHCoin is developing the digital and physical infrastructure to power the edges of the grid. The primary mission of KWHCoin is to eradicate energy poverty and to develop renewable energy solutions for the over 500 million households around the world without access to electricity. According to the International Energy Agency an estimated 1.2 billion people — 14% of the global population — lack access to electricity. 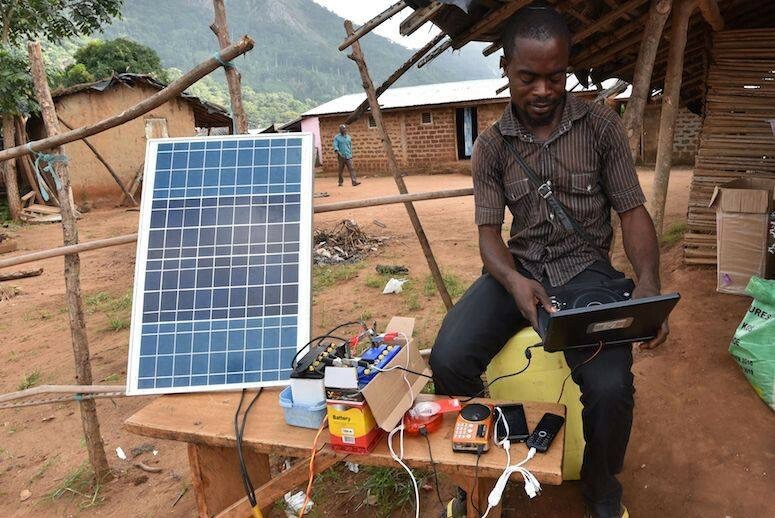 Around 84% of those without electricity access reside in rural areas and more than 95% of those living without electricity are in countries in sub-Saharan Africa and developing Asia. 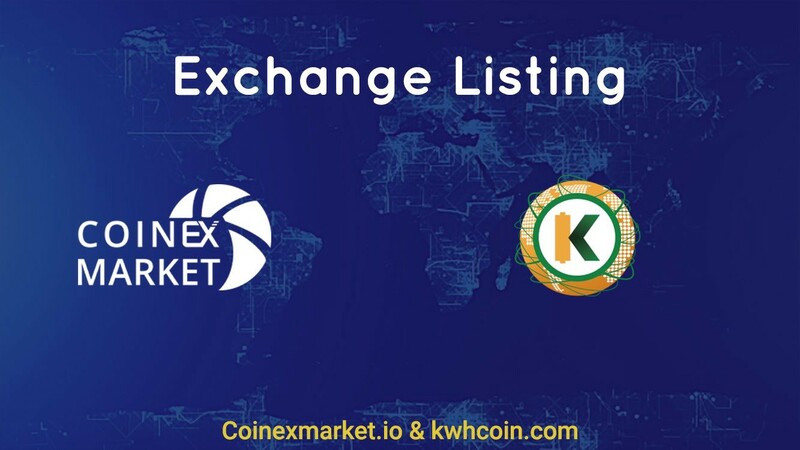 KWHCoin has focused its social impact on the continent of Africa and has integrated a robust network of partners into a flourishing ecosystem to deliver solutions for energy access. The summary below profiles KWHCoin projects on the continent highlighted by deployment in Kenya for rural economic development and post crash response for the Kenyan roadway network. 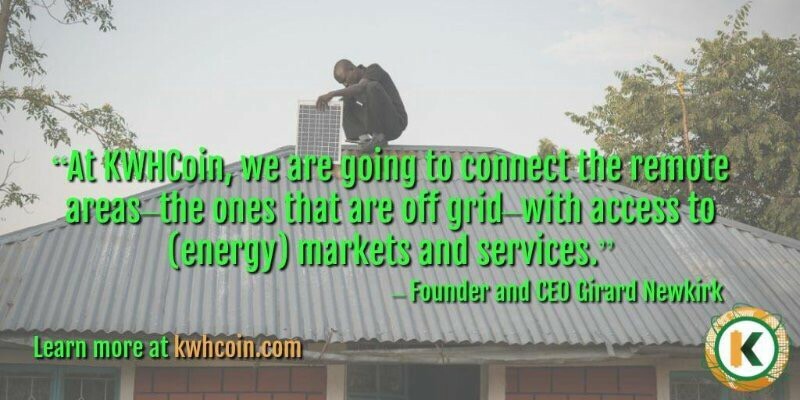 KWHCoin and Chariot Group are partnering to develop blockchain based renewable energy, clean water and organic agriculture production ecosystems in rural Kenya with plans to scale the model to off grid populations on all continents. 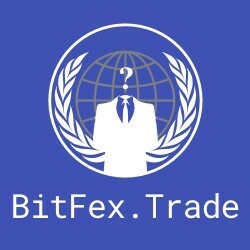 The goal of the collaboration is to develop and build unique sustainable token and value driven models at village level then scale to other areas in Kenya, Africa and off grid populations globally. KWHCoin and the Chariot Group are working to develop “Center of Excellence” (COE) models to clearly demonstrate the application of collaboration and sustainable technologies. 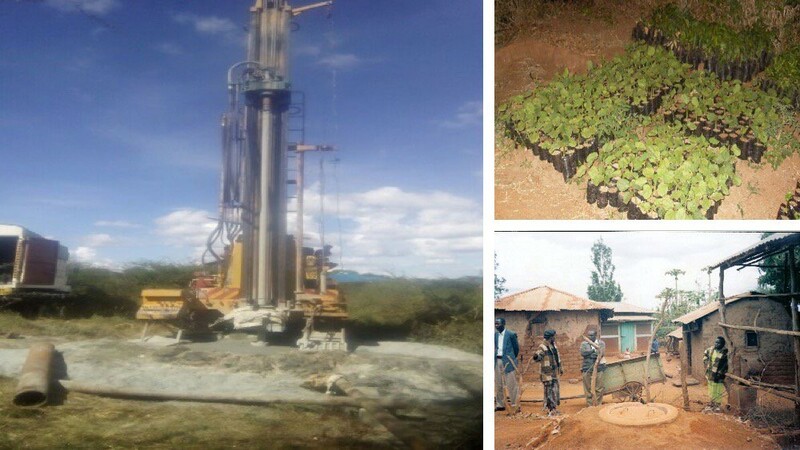 Photos from some of the existing projects being deployed and executed by the Chariot Group and its mission to develop sustainable economies for village populations in Kenya. Kilisa village, has a population of 2000, and is one of the villages in the Kiteta location which has a population of 23,250. The location extends from low land with a network of streams to the slopes of Mbooni mountain. The community is highly interactive and therefore any initiative in Kilisa village will have significant spill over impact to surrounding areas. KWHCoin and Chariot group will partner with community officials to develop scaleable solutions and the KWHCoin token is powering this local economy. 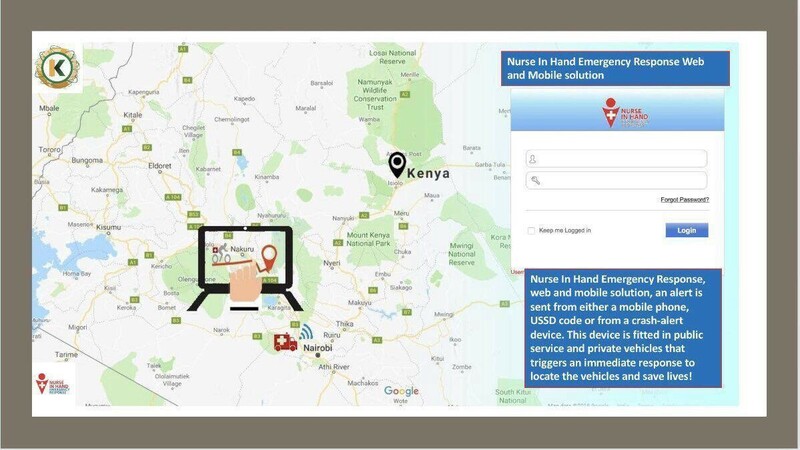 Nurse in Hand post crash response web and mobile solution has real time traffic and accident data points for the Kenyan Roadway Network System. This solution is leading the way in applying an effective and innovative solution to address one of Kenya and Africa’s most challenging problems. 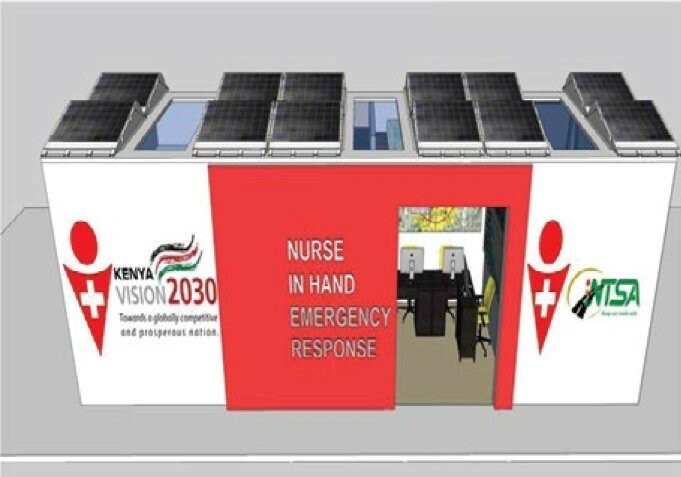 Kenyan startup Nurse in Hand has partnered KWHCoin for an internet of things collaboration to develop a totally green emergency response system for the Kenyan Roadway Network that will serve as a model to scale to the African continent. 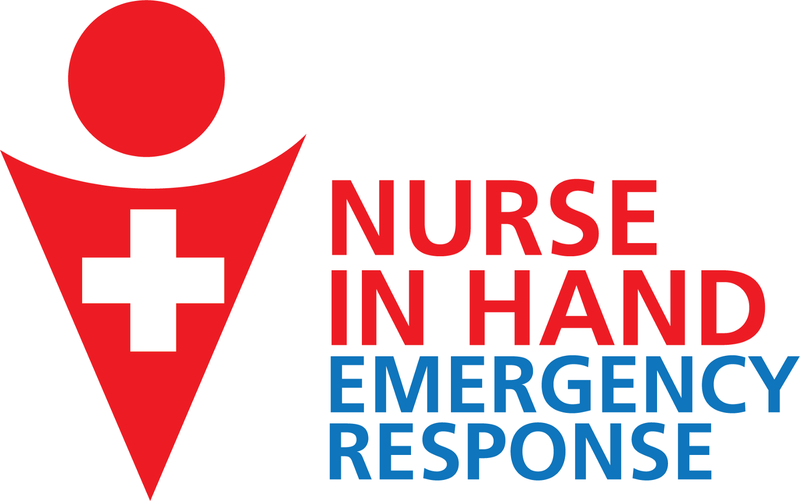 Nurse In Hand Emergency Response web and mobile solution has real time traffic and accident data points for the Kenyan Roadway Network System. Drivers via text alert the network and USSD code connects devices for crash alert and post crash information enabling much faster emergency response times.